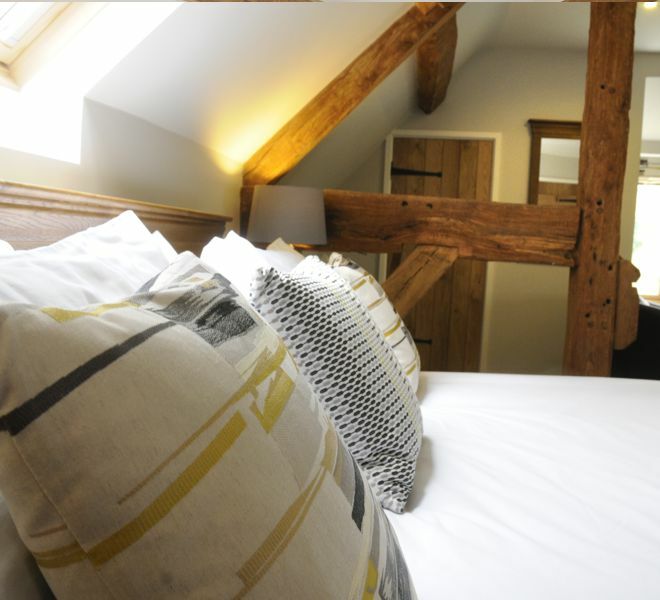 Click HERE to book the North Room. 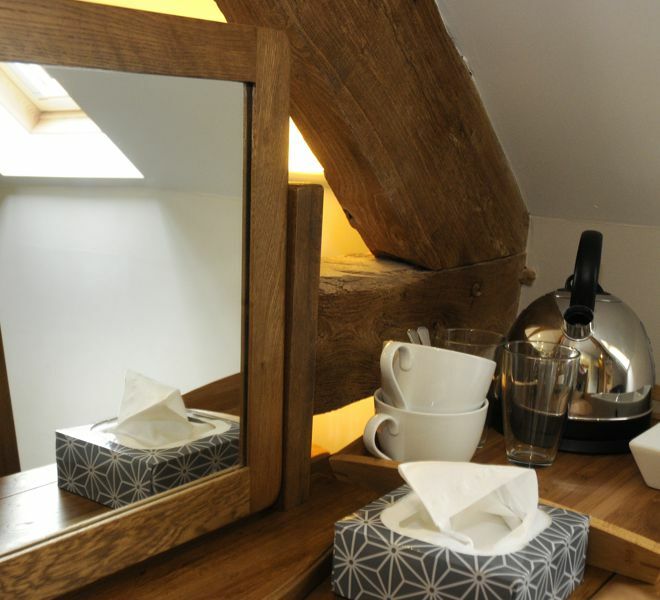 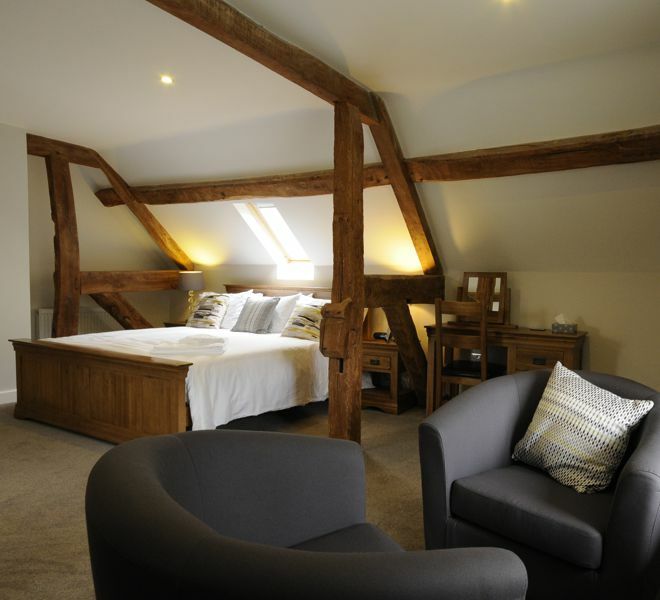 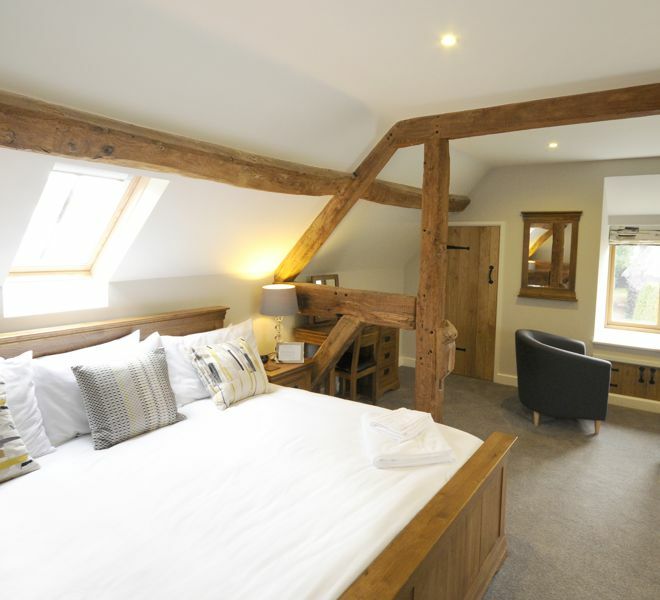 A luxurious spacious suite with imposing original oak beams. 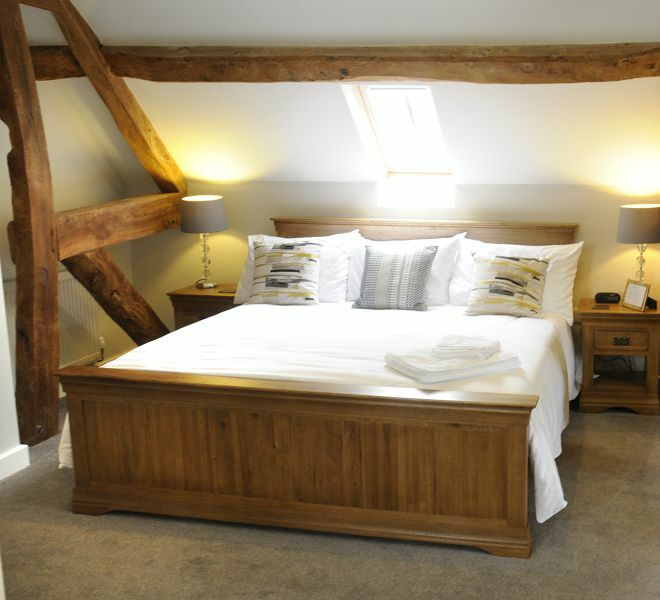 The centerpiece of the room is the solid super king sized oak bed dressed with quality crisp white sheets and six pillows to enhance your comfort. 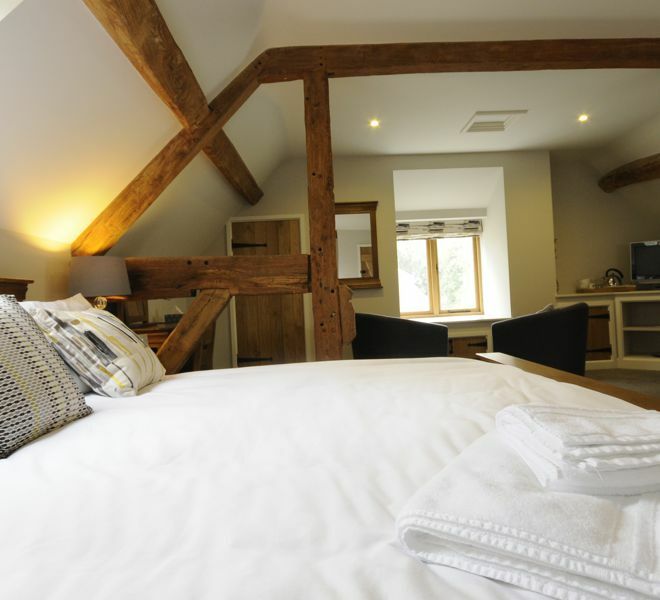 The highlight will no doubt be the alpaca fleece bedding will enhance your night’s sleep, keeping you cool in the summer and warm and cozy in the winter. 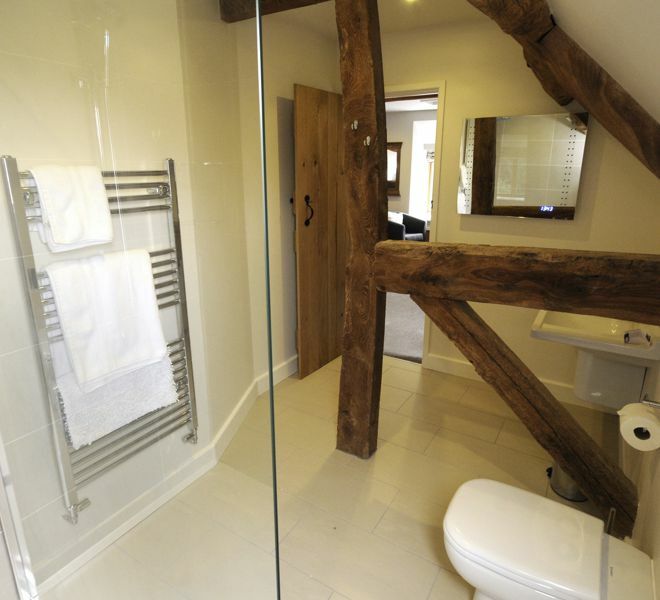 In addition, you can enjoy views over the alpaca fields as you shower.